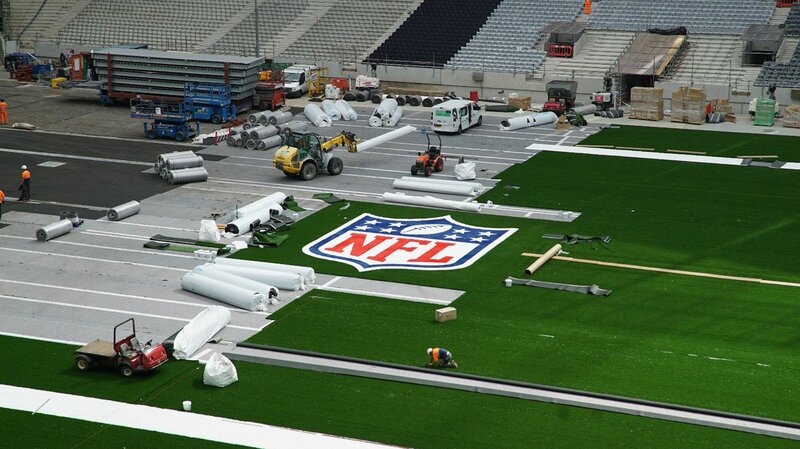 From a Premier League football pitch to NFL pitch in just 25 minutes! 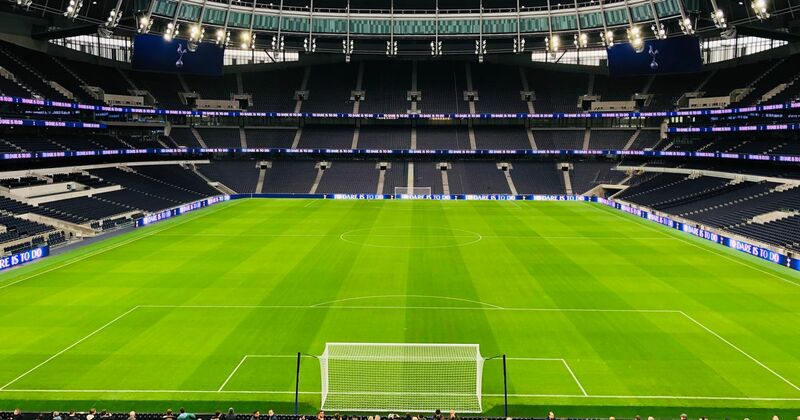 SELSports are extremely proud to have collaborated with Hewitt Sportsturf to provide Tottenham Hotspur with an industry leading playing surface considered to be one of the greatest football pitches in the world. Tottenham Hotspur aimed to create a home for generations to come, and one that is "exceptional". 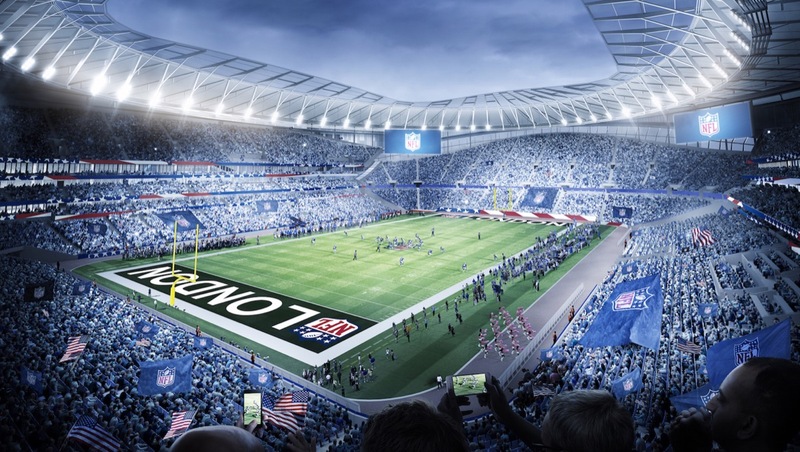 The exceptional New White Hart Lane incorporated the scintillating retractable football pitch, allowing the football club to host Premier League football matches and NFL matches on separate dedicated pitches, in the same stadium. SELSports incorporated the Permavoid technology not only to facilitate this great innovation, but also to maintain the finest quality playing surface for both the natural grass Premier League pitch and artificial turf NFL pitch. 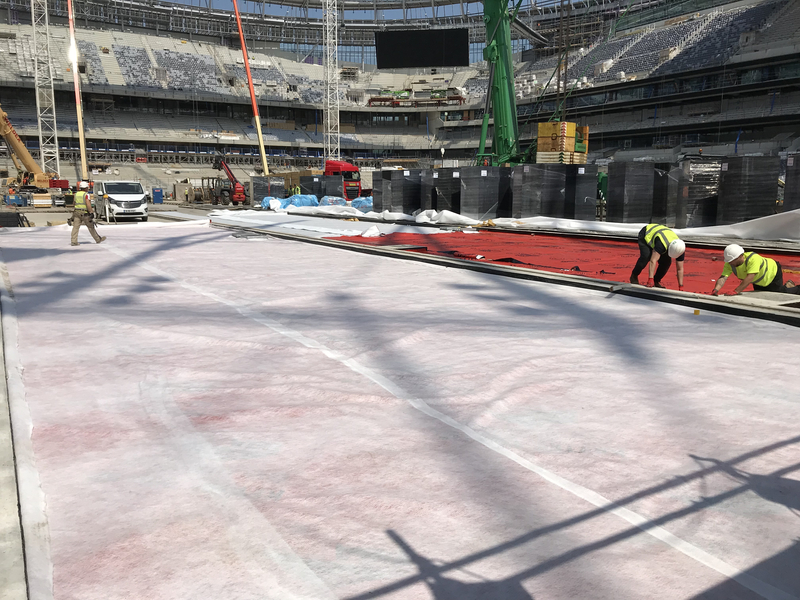 Permavoid 85mm units were installed directly on a concrete slab, between the tracks of the retractable Premier League pitch, to form the base for the synthetic turf NFL pitch. 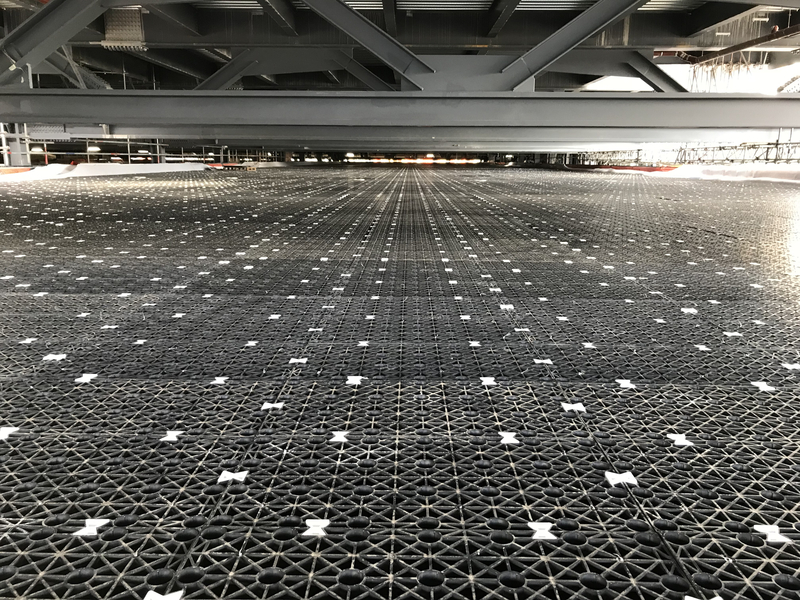 The Permavoid units created a consistent base with the ability to attenuate a 1 in 100 year + 30% storm event, with a restricted discharge rate. 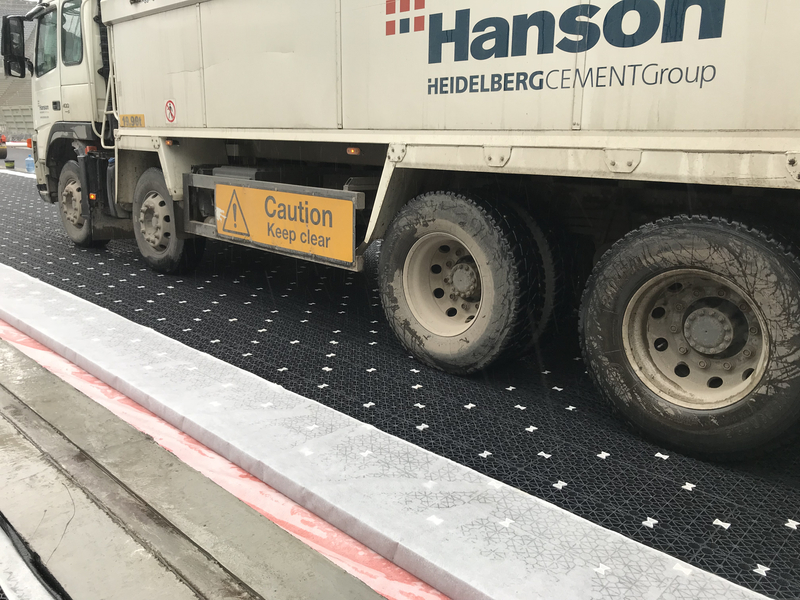 Two layers of Tarmac were installed directly on the Permavoid, before the shockpad and artificial turf were installed. 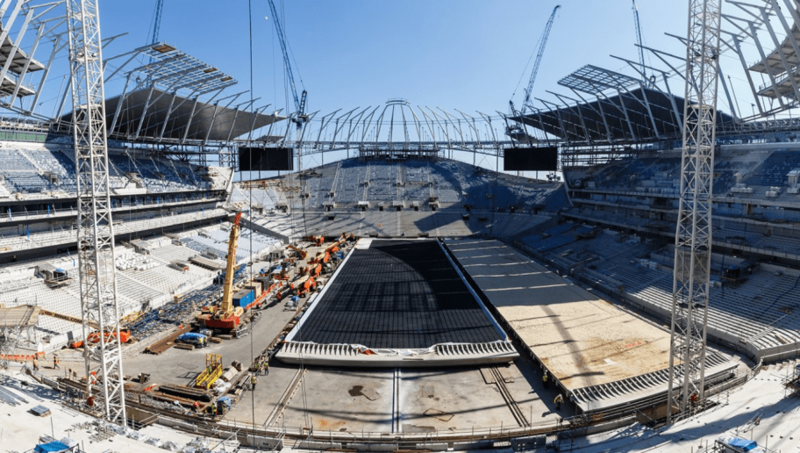 The retractable Premier League pitch at Tottenham was split into three steel trays weighing in excess of 3000 tonnes each. 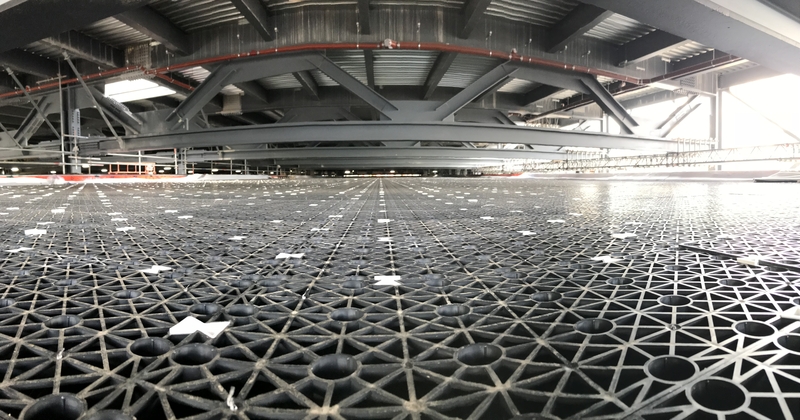 Permavoid 150mm units were installed atop three layers of impermeable membrane directly in the vast steel trays. 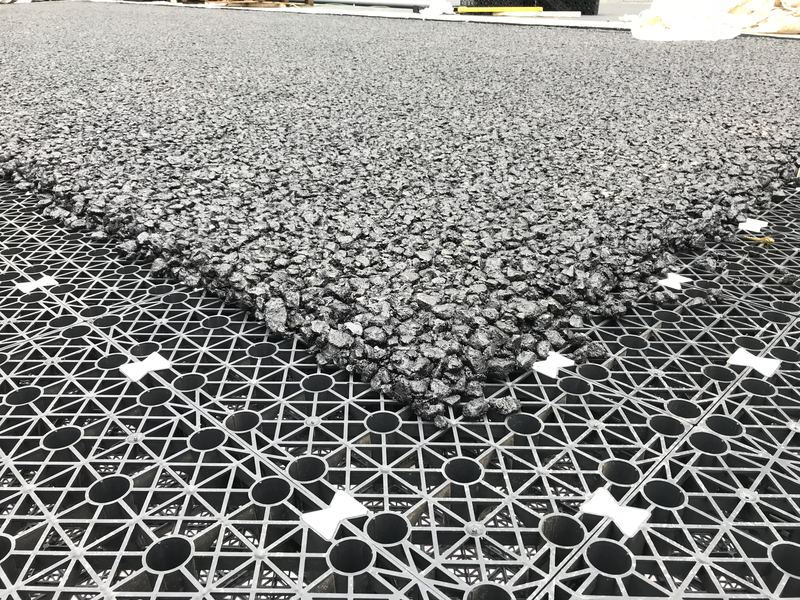 The Permavoid 150mm units interlock to create a high-performance drainage raft, that allow the pitch to rapidly drain during heavy rainfall/pith irrigation. 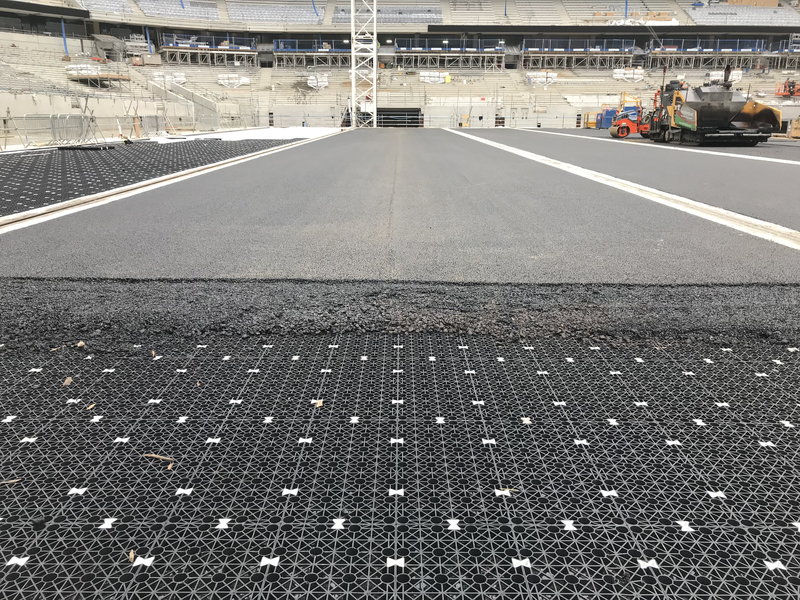 In addition to the drainage characteristics, the Permavoid raft creates an air gap beneath the pitch which provides a number of desirable benefits. Firstly, the air gap reduces soil compaction which significantly aids the growth of healthy grass roots. Secondly, the air gap can be used to defrost/prevent the pitch from freezing by circulating warm air within the Permavoid raft. 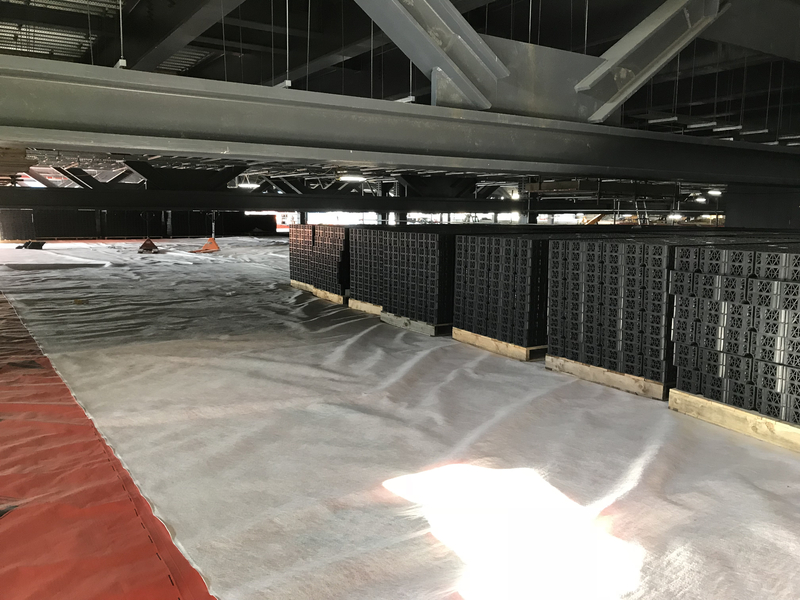 The vast stadium roof and large car park required a considerable amount of rainwater attenuation volume in the form of modular plastic attenuation tanks. Due to space restrictions, all attenuation tanks were located under heavily trafficked areas. As such, Permavoid units were selected for the attenuation tanks due to its extremely favourable strength characteristics and versatility. SEL Environmental are proud to have designed, coordinated and installed this complex and challenging series of attenuation tanks.